Here’s an idea: Ask 18 of America’s funniest motivational speakers, humorists and comedians to submit their best ideas about the Power of Laughter. Ask them to write on everything from Humor-and-Marriage to Humor-and-Business to Humor-and-Creativity. And then put those ideas in a book. What do you get? 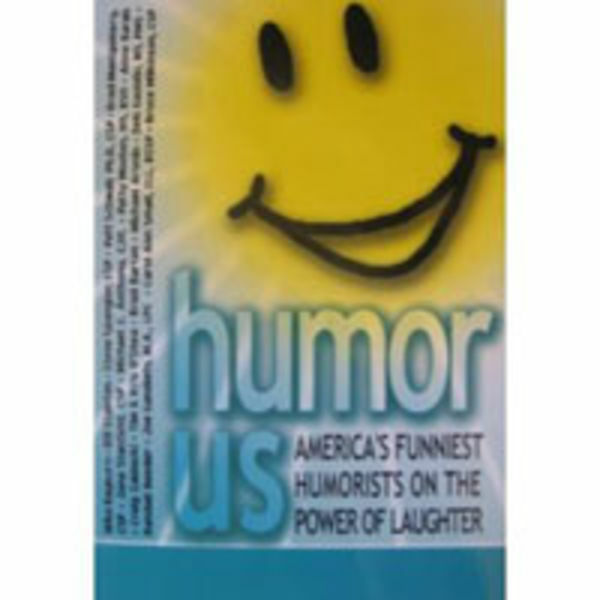 Humor Us: America’s Funniest Humorists on the Power of Laughter. This isn’t a joke book, though it’ll make you laugh. This is a book about finding, using, and fine-tuning our senses of humor. Most of us don’t need — or want! — somebody to teach us how to tell a joke. What we need are ideas about how to better handle our stresses, our losses, and the day-to-day difficulties that confront us everyday. We need reminders about how to enjoy ourselves, our families, and our jobs.